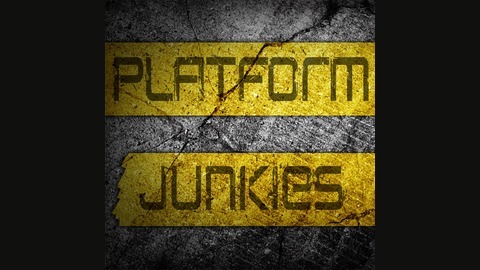 Just what the internet needed ... ANOTHER video game podcast! 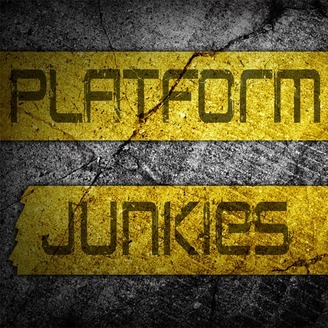 Good thing Platform Junkies isn't just that, though! Hopefully the collective of unit of Josh (@thenoyse), Collin Wheeler (@PDX_Geek) and the lovely Valerie (@ValerieStriplin) will be able to put different perspective on topics, create some new ones, or at the very least, entertain you while they try! The whole crew is back (Val, Collin, and Josh), and we're catching up on the last six months, including buying houses, family visits, new movies and games, and much more!